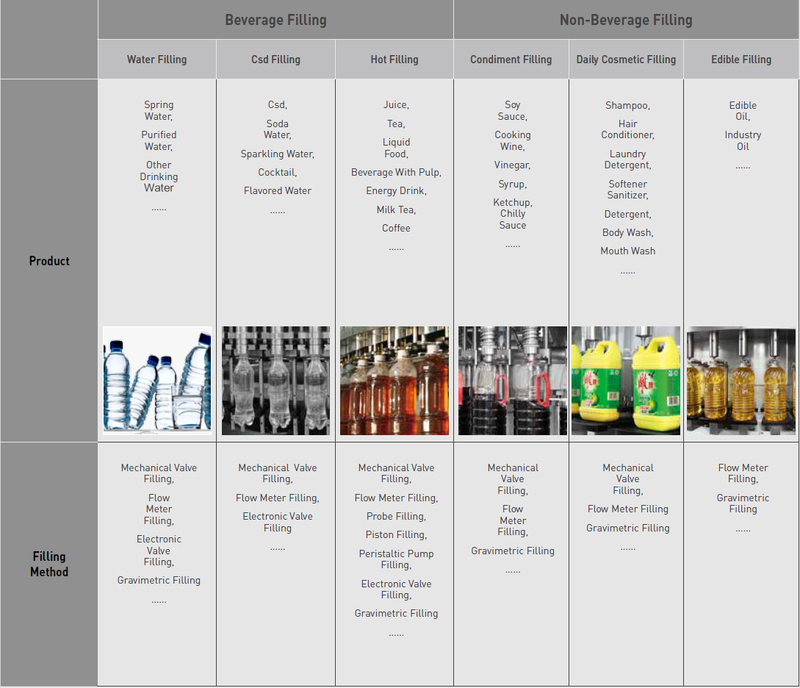 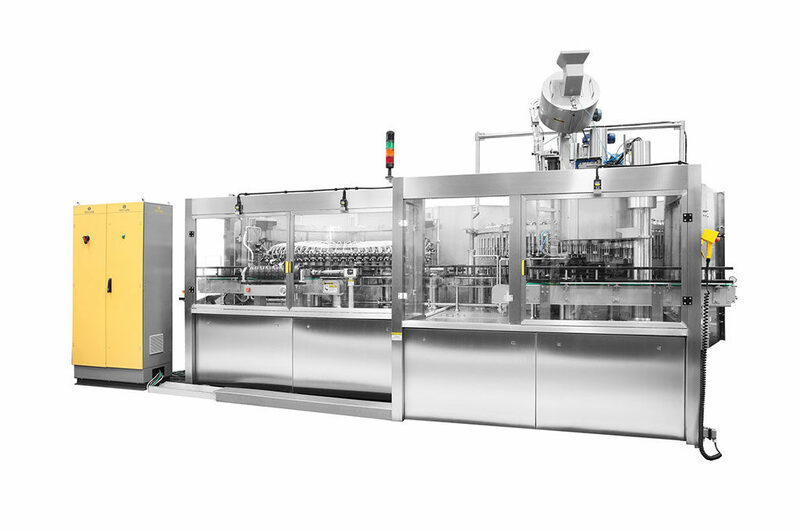 The combination of various products and packaging formats demands multiple requirements for filling machines. 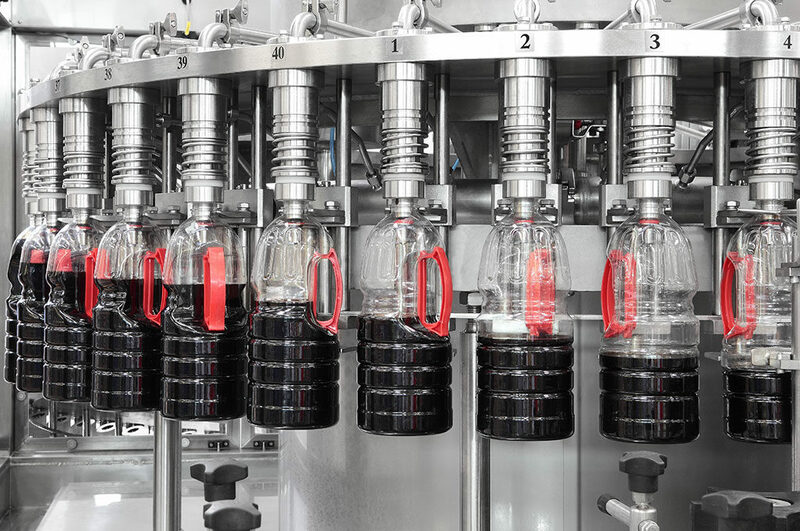 For different filling processes, different filling methods and different hygienic standards, Tech-Long provides filling solutions to meet various requirements. 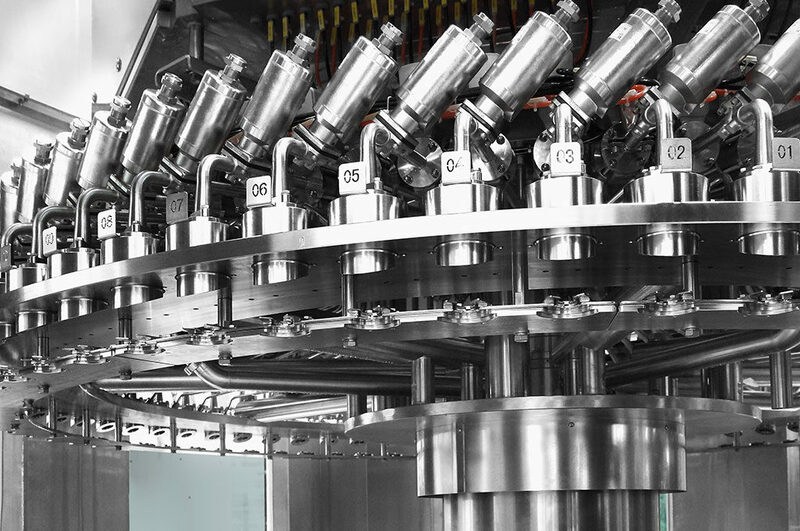 Our filling valves are designed to meet the toughest requirements of your products, as well as your variety of containers, in shape and in size.